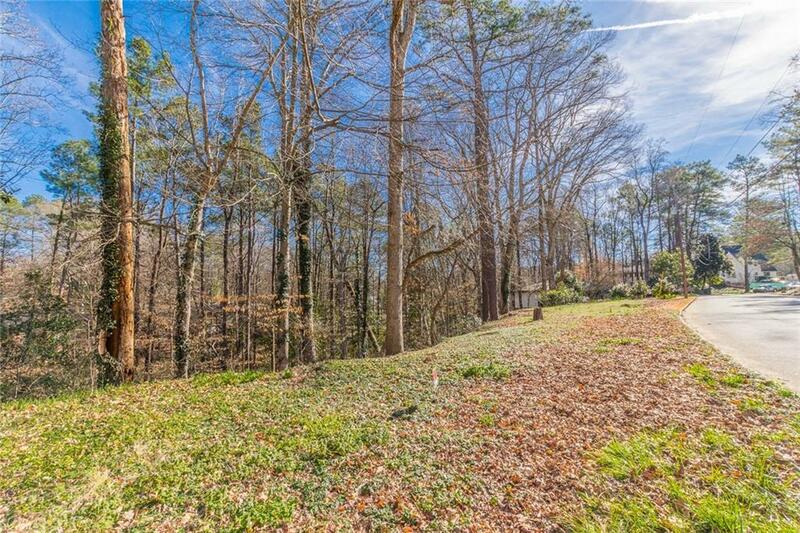 Large 0.72 acre lot in West Paces Ferry/ Northside Drive area just minutes shopping variety, Wholefoods, retail, and excellent restaurants and I-75. 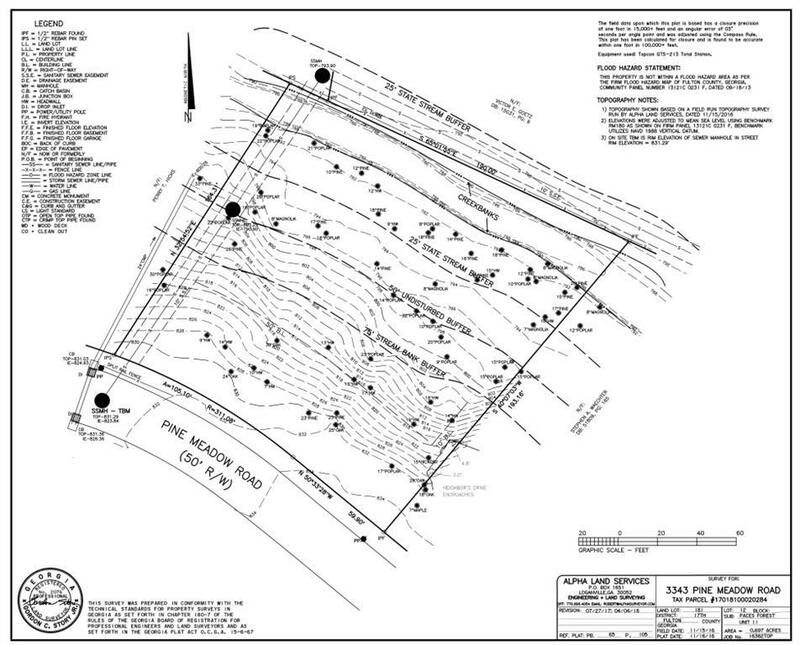 A larger, wider lot (31,000+ sq.ft.) than others in the area with plenty of space for your luxury build. 160' of street frontage. 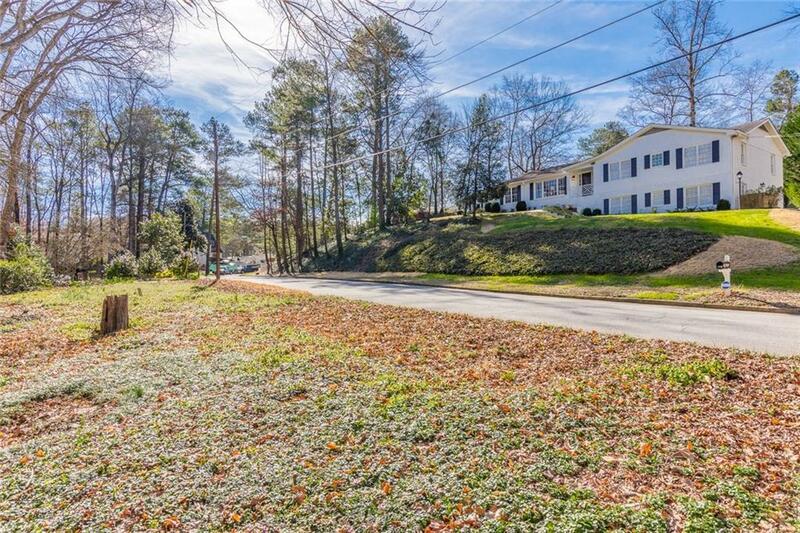 Enjoy living on a quiet residential cul-de-sac street. 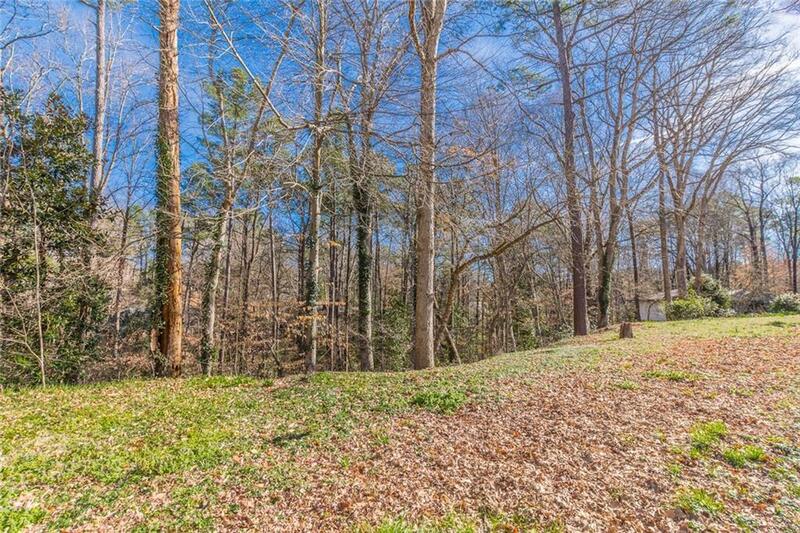 Seller has spent a considerable amount of time getting variances approved with the City of Atlanta. Front yard setback reduced to 29 feet. Very close to top public and private schools.